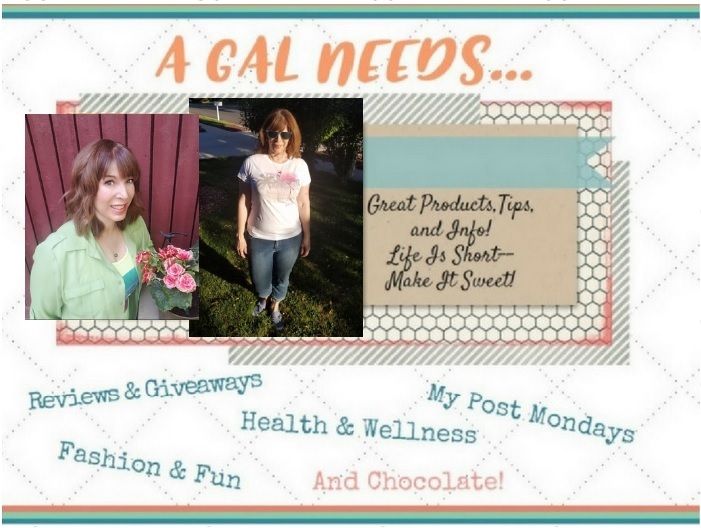 A GAL NEEDS...: How Heart Healthy Will You Be In Old Age? How Heart Healthy Will You Be In Old Age? And why would you even want to know how heart healthy you'll be 20 or 30 years from now? Just let it be a surprise, right? But think about it--if you know how healthy (or unhealthy) your heart will be when you hit old age based on some good science, you can make more concrete life plans and decisions now based on your future health! I would consider where I want to be living, how much savings to have, how much insurance do I need, should I rent and let someone else take care of my yard, or will I be healthy enough to manage that on my own? Will I need to have enough insurance to cover major heart surgery? And what can I do now to insure that I do have better health when I am older? Basically a woman who can run a mile in 9 minutes or less is considered highly fit and in 10.5 minutes is only moderately so. And if a woman runs a mile in 12 minutes or more, well...that's very poor and your risk of dying from cardiovascular disease is higher! At 45 years of age it is a 13.7% risk vs a 3.4% risk if you are fit; at 55 years of age the risk of CVS death is a 34.2% risk vs. a 15.3% risk and at age 65 the risk goes to 35.6% risk as compared to only 17.1%. This is not including other risk factors that might raise this percentage higher i.e. smoking,etc. Of course, you don't just decide at age 45 to go out and run a 9 minute mile after years of inactivity in your 30's. So the message I get from this is that we need to start doing regular cardio exercise to boost our fitness in our 30's and continue that in the years beyond. I've decided to take my cardio fitness test this Friday to see how I fare. I'm not sure I can do a 9-minute mile. My son is practicing with the Varsity Football Team right now, preparing for try-outs. He's a Freshman and he told me that to be considered for a linebacker position on Varsity, you need to do a mile in under 8 minutes. (7:59 is the slowest time you can get) What? And I'm supposed to come in a minute behind conditioned HS players at 9 minutes? I'm not so sure about this.... I'll update this post when I do run the mile and let you know how I did! Update: Well, I ran the mile this morning on the HS Track when I picked up the boy from football practice. Not such good news. I really tried, I did. But when all was said and done, I ran the mile in 12:18. This means that I've got a 13.7% chance of dying of cardiovascular disease and probably have some cellulite, which matters (sadly) as much if not more than the former stat. I'd like to improve my time, of course. So I think for this summer, my goal will be to improve that time by at least 2 minutes and be able to run the mile in 10.5 minutes. I will then be moderately fit, according to the statistics. I'll keep you updated! How fast do you run a mile? Update: I took another timed run on 10/13/11 and this time I ran it in 11:05! Getting better! Read about that run here! Hey there! Following you back from the Stumble Upon Blog Hop! Great article! I will be 30 years old in a couple of months, and for the past few years (through a bad marriage and divorce), I've really been struggling with my weight. I've gained about 50 pounds, then lost it, then gained it back, then lost it again, and now I feel myself getting back into my bad habits again! I last ran a mile a couple of months ago (with the wii fit) and did it in just under 7 minutes, but I felt like I was going to DIE afterwards! My heart was pounding right out of my chest. I'd really love to be able to run a mile comfortably, without my face turning beat red, feeling breathless, and like I'm going to pass out! This article has given me more motivation to get back into my good routines. Thanks! Hello. I'm stumbling you from yesterdays bloghop. I used to run, now I walk, but your article got me wondering how fast could I run a mile (comfortably)-- Thank you for inspiring me to find out soon. Thanks for the Stumble, Stumbling you back! Great post. Good luck on your run. I know I need to get back in shape! You know you are not in good shape when painting makes your muscles sore!Arms and legs! I used to exercise regularly and was in excellent shape! This article has inspired me!